Forty-two individual Jewish cemeteries form the Baker Street Cemetery in the West Roxbury neighborhood of Boston. Each was historically owned and managed by a separate congregation or Jewish organization. 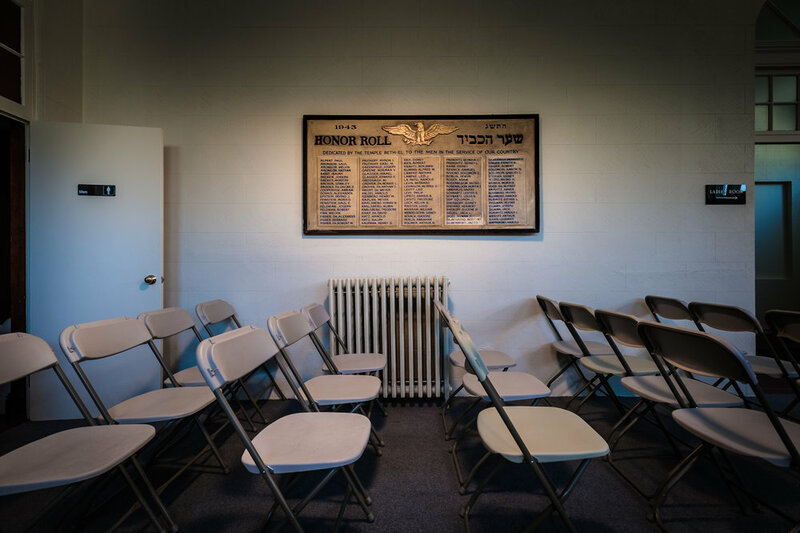 Today many are cared for by the Jewish Cemetery Association of Massachusetts. Visiting hours for the cemeteries are posted at the main gate. A series of small chapels line the narrow access road. Most are now closed to the public. A larger chapel at the main gate is open. 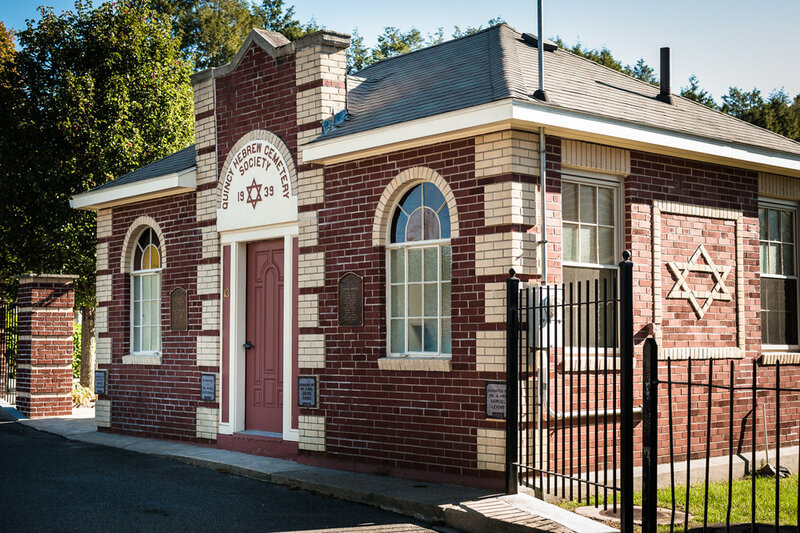 According to plaques inside, it was built by the Congregation Beth El in 1930 .